1.Most compact system on the market. 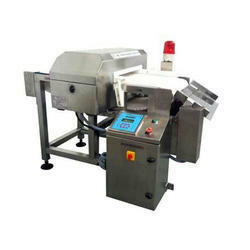 4.Comes standard with contaminant detection, shape, counting, positioning and mass estimation inspections capabilities. 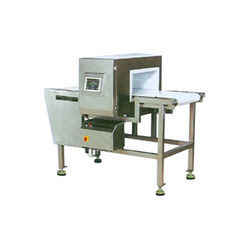 As an affluent name in this domain, we hold expertise in providing high quality Metal Detection Conveyor.